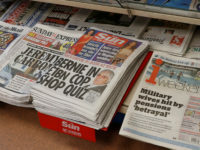 The Sun has called for police to “say sorry” for Operation Elveden that saw 21 of its journalists arrested but none successfully convicted. The £15m tax-payer funded operation took nearly five years and pursued journalists who paid state employees for stories using the offence of conspiracy to commit misconduct in a public office. 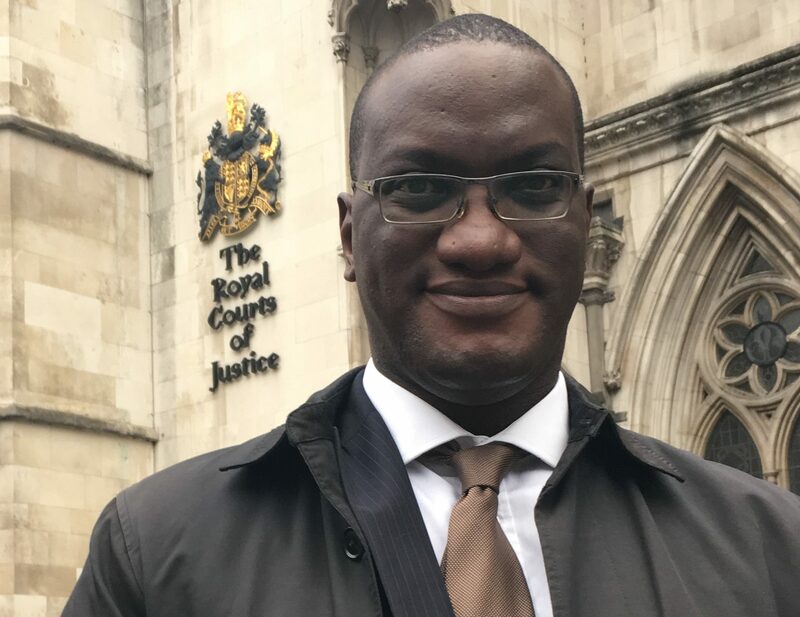 Sun crime reporter Anthony France (pictured), the only journalist convicted at trial as part of the probe, had his conviction quashed at the Court of Appeal yesterday, describing the nearly four years since his arrest as “sheer hell”. 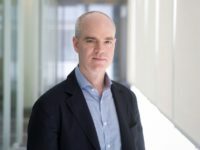 In a leader column today, headlined “now say sorry”, the Sun echoed Press Gazette in describing Elveden as “one of the most shameful and ­haphazard episodes in British legal ­history”. 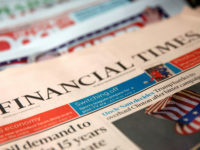 “The professional and personal lives of these reporters have been forever changed, in some cases ruined, by a £30million politically-driven witch-hunt. And yet they’ve still not received a ­single apology,” said the paper. “Not from the disastrous Met Police Chief Bernard Hogan-Howe, whose deranged war on the Press led him to treat honourable and hard-working journalists like common criminals. “Not from David Cameron, who with the misguided Leveson Inquiry showed he was only too happy to throw newspapers to the wolves to save his own skin. “And not from the CPS, in particular the pathetic Alison Saunders and her predecessor as Director of Public ­Prosecutions Keir Starmer, who was rewarded with a safe Labour seat after his efforts to persecute the media. “These are the real villains — people who, geed up by the petty grievances of Hacked Off’s leftie D-listers, tried and failed to lock up journalists for the crime of honest reporting in the public interest. “Yet none has experienced anything close to the ‘1,379 days of sheer hell’ Anthony France has been through. The Met issued a statement yesterday following France’s successful appeal saying it “respects the decision of the court”. A spokesperson added: “Elveden started as a result of documents voluntarily supplied by News International that revealed payments to police officers and public officials by some journalists. “This followed revelations of phone hacking during parliamentary committees and the Leveson Inquiry. 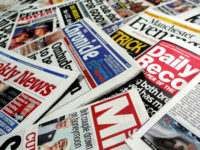 “News International chose to disclose its sources to the MPS and having received what appeared to be prima facie evidence that crimes had been committed, by public officials and potentially by those involved in paying them, we were duty bound to investigate and followed the evidence where it took us without fear or favour.